Still Proving There Is A Difference for 65 Years. 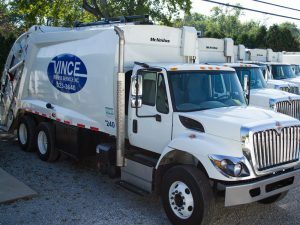 What makes Vince Refuse Service different? In two words it is “Personalized Service!” At Vince Refuse Service you are not just a number and an address. You are a Vince Customer. We’re a local family owned business that has been here for the residents of Springfield, Clark County, and the surrounding area since the 1950s. We have a proven record of individualized service and a reputation of caring for the needs of our customers. We own a legacy of honest dealings and fair pricing in the public sector that builds upon our integrity. Let’s narrow it down to a slogan that reads “Service with Integrity!”. We Hope that we can demonstrate to you that our service starts with a promise and continues with full satisfaction. 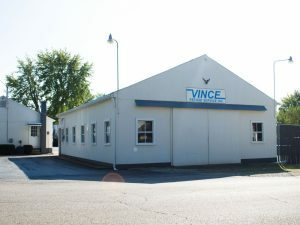 We have been with Vince for several years. They are very dependable and have great service.